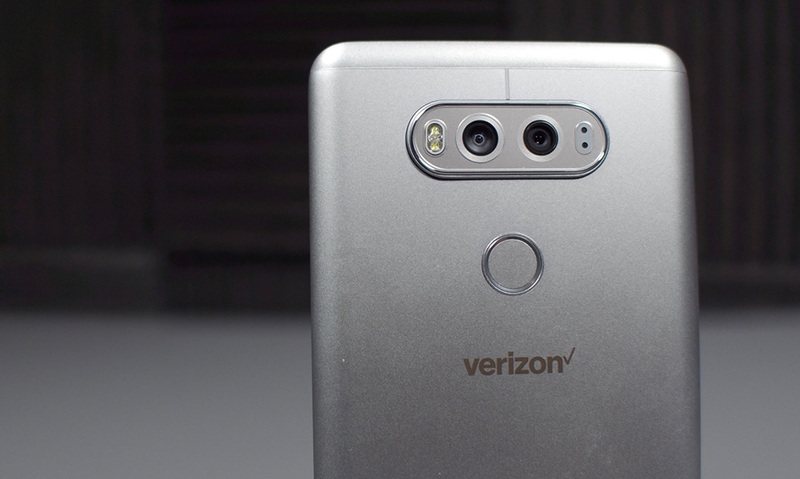 An update is headed out to the LG V20 on Verizon, bringing it up to the April 1, 2017 Android security patch level. Once updated, your V20’s software version should be labeled as VS99514B. 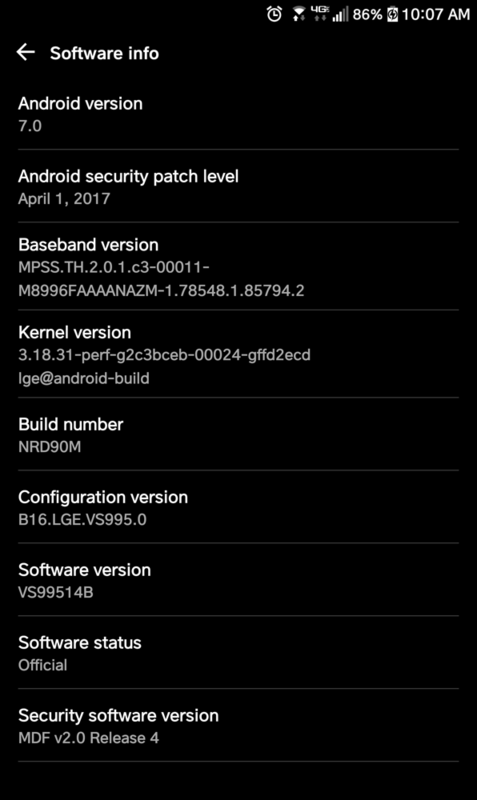 Weighing in at 763.5MB, it’s entirely possible there are a few bug fixes and optimizations packed in there as well, but Verizon has yet to update its system to reflect the update. Once Verizon updates its website, we’ll include any other changes that are worth noting. In the meantime, update your V20. Here is a screenshot of what your Software Info page should look like on the V20 following the update.